EthosCE Team Celebrates Major Win With Some Vintage Video Gaming! 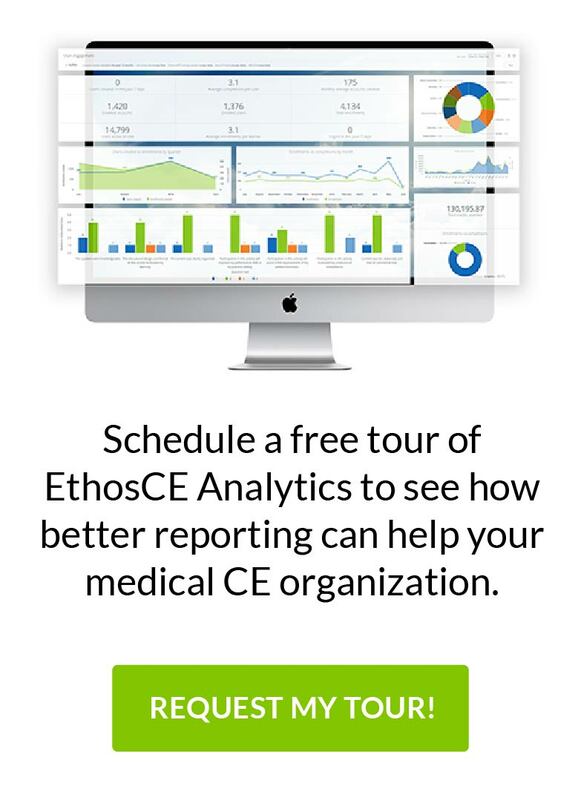 “All work and no play can make EthosCE a dull team.” After an intense and lengthy competitive bidding process, we recently won a long-term contract to implement EthosCE LMS for one of the world’s major medical associations [we have an NDA in place]. The partnership will include a complete overhaul of their CME technology infrastructure and integrations other key applications (e.g., association management system, conference management system, application management, board reviews). Best way to celebrate: vintage video game arcade! Group Pacman…have to get one of these for the office.